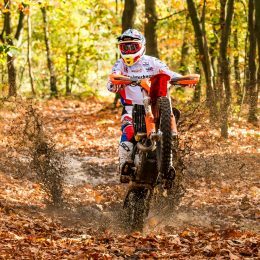 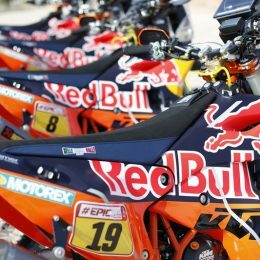 With 16 consecutive wins at the notoriously tough Rally Dakar the KTM Factory Racing Team is gearing up for another tough battle in January with the sole aim of continuing this unbelievable success-streak. 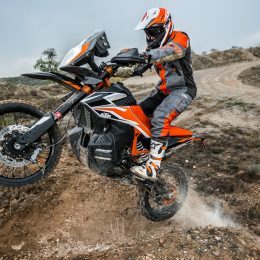 For almost 10 years now, the KTM X-BOW, in its various versions, has truly proven its worth as an exceptional piece of (motor)sports kit for a wide range of requirements. 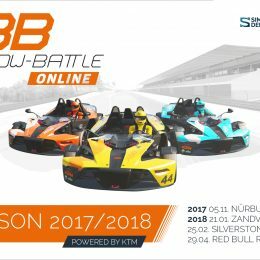 However, the super sports car from Austria has now also become a hit among “sim racers” from around the world and is available in virtually all motor racing simulations! 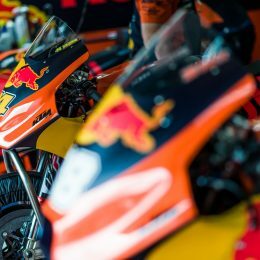 Everything is shiny, bright and new at the annual motorcycling mecca of show-and-tell at EICMA in Milan and the glitzy and burgeoning KTM stand was no different as the latest exciting wares for 2018 and the future were unveiled this week. 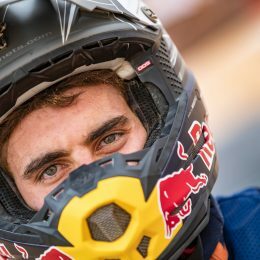 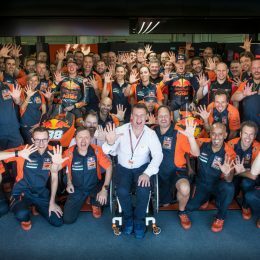 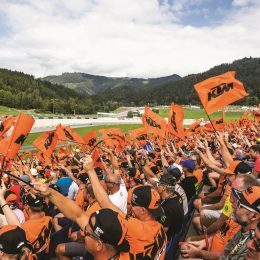 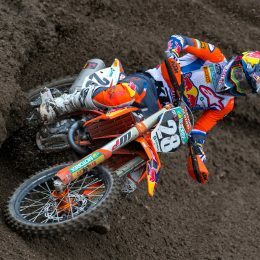 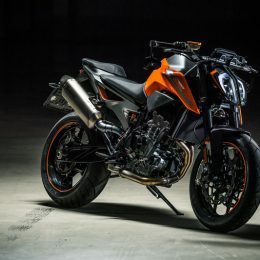 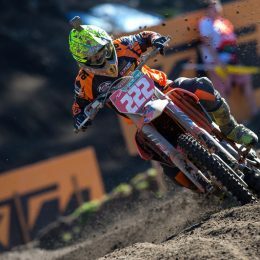 What will visitors to the Fiera Milano find and what news did KTM have in store?